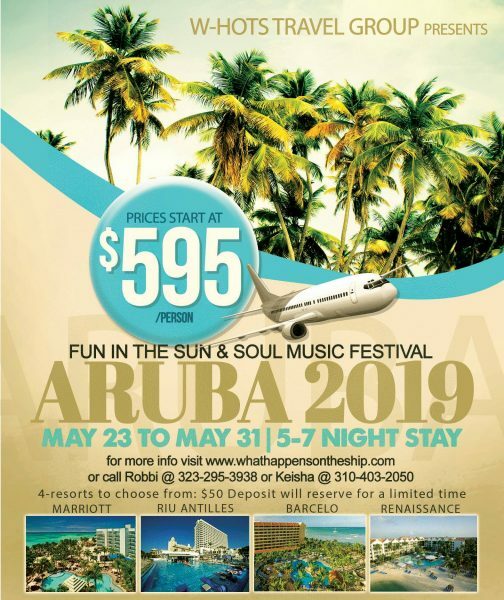 Price are per person and includes: Hotel Accommodations, Roundtrip Airport Transfers, & Taxes. Air is NOT included. 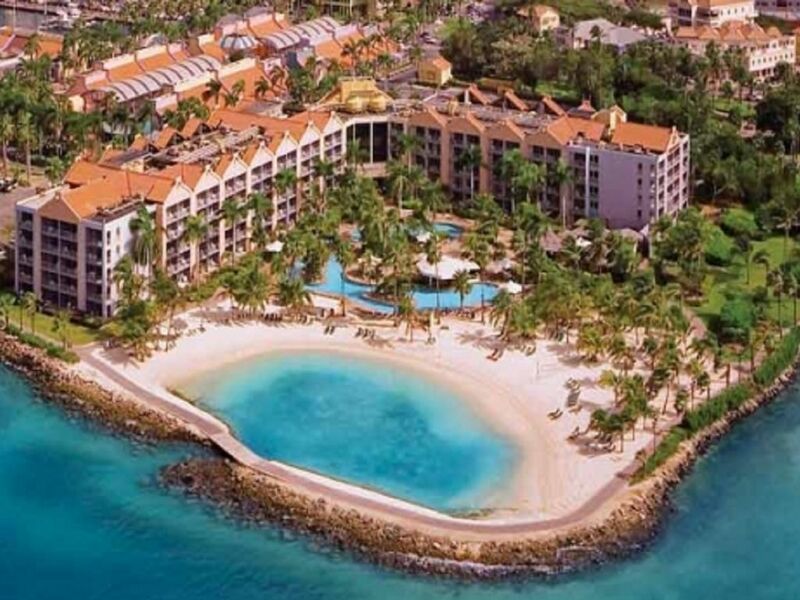 The Riu Palace Antillas is located on the shores of Palm Beach, on the island of Aruba. Its adults only facilities are ideal for a fantastic vacation. The hotel is the ideal place to relax, complete with a gym, a spa, and a beauty and hair salon inviting you to a wide variety of treatments. It is perfect for those who enjoy the sun, offering free lounge chairs, sun umbrellas and towels, both at the wonderful swimming pool and on Palm Beach itself. Furthermore, a complete entertainment program offers the possibility of trying out many different activities: water sports such as windsurfing, snorkeling and kayaking, and even a diving test in the swimming pool. A golf course, bicycle rental and the possibility of interesting hiking routes are all available in the surrounding area. The buffet restaurant invites you to enjoy the colorful Caribbean cuisine at lunch and dinner. At the same time, you will find different world flavors in the three thematic restaurants, and you can cool down in the patisserie/ice cream shop, open 24 hours a day. At nighttime, you can also enjoy RIU’s program of shows, dance at the club or try your luck with the casino games. 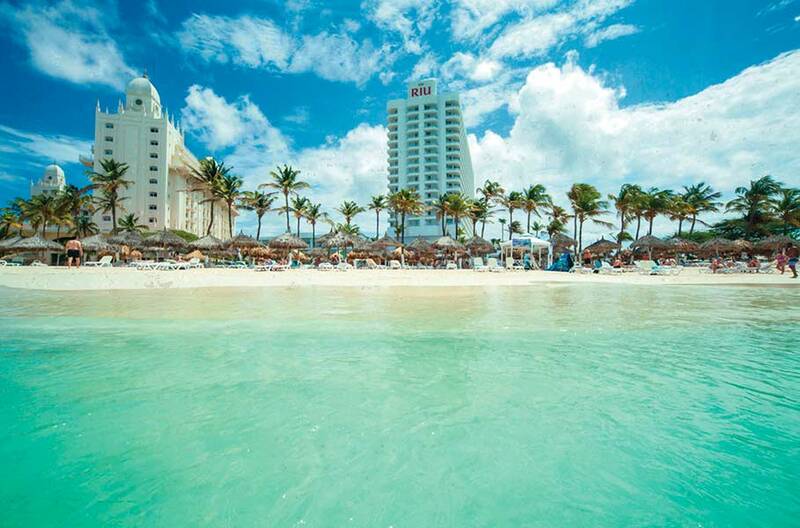 Come and discover the Hotel Riu Palace Antillas and delight in the heavenly island of Aruba. 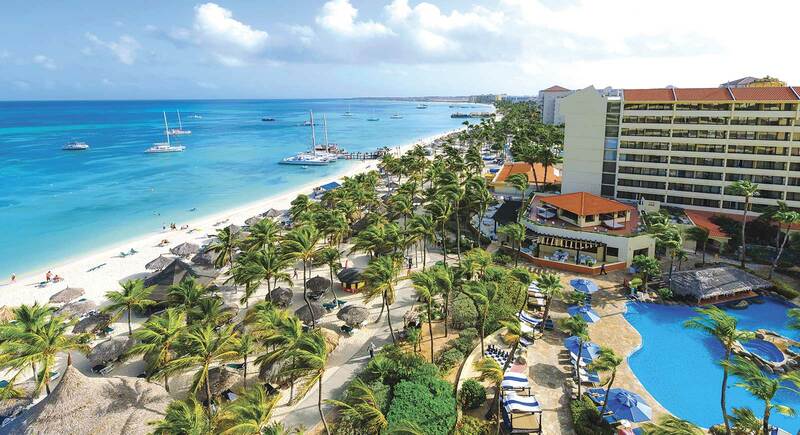 Aruba Marriott Resort is perched along the turquoise waters of the Caribbean Sea, this premiere resort appeals to luxury travelers, honeymooners and spa enthusiasts with its unique blend of premiere accommodations and lavish amenities. A true resort oasis, spacious guestrooms feature Marriott’s premiere Revive bedding, contemporary bathrooms, 37″ LCD flat-panel TV’s and large, private balconies, while a relaxing Balinese-style spa and 24-hour casino are sure to please. Inspired restaurants and bars offer a tantalizing selection of dining options including the world-renowned Ruth’s Chris Steak House, a first-class sushi bar, International, Seafood and American cuisine. Escape to the islands where the cares of everyday melt away with the setting sun. From the charming guestrooms to the beautiful beaches, this inspired resort exudes Caribbean flavor perfect for families, luxury travelers and honeymooners alike. Fronting Palm Beach, along the high rise boardwalk, guests of the resort can spend lazy days enjoying a variety of fun-filled activities including a supervised activity club for kids, bask in the sun on the sandy-white beaches while the trade winds of the clear blue ocean cool you or dance the night away in the night club. From sun up to sun down this luxurious getaway is an ideal home away from home. 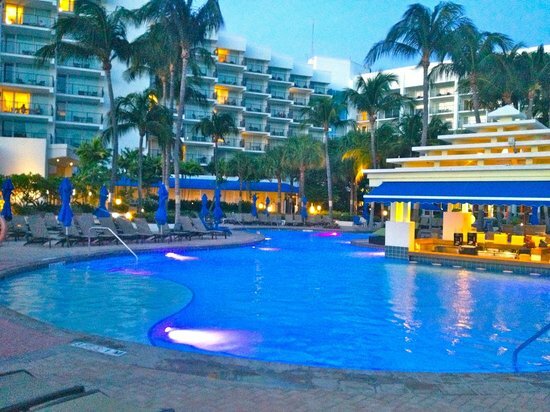 The Renaissance Aruba Resort & Casino is the ideal island getaway a hip, adult-exclusive Oranjestad hotel for guests over 18; complete with adult-only amenities and a pool. Offering the best shopping in Aruba with top brand name boutiques right in the resort, these Oranjestad, Aruba hotels are a tropical paradise. Guests can enjoy a range of restaurants, the exclusive Okeanos Spa, a 24-hour casino, an exciting nightlife and the only private beach in Aruba on Renaissance Island. Deposit Due Date; General Conditions: To reserve your space an early deposit of $50.00 per person is being offered until JULY 30, 2018 and $100 for single occupancy. After this date the deposit due is $100 per person. After the initial deposit is paid the suggested payment plan is as follows: $100 per person due by OCTOBER 12, 2018; $100 per person due by DECEMBER 7, 2018; $200 per person due by FEBRUARY 15, 2019; with the final payment due on or prior to APRIL 19, 2019. Note: full payment can be made anytime prior to final due date and a payment plan that works for you may be arranged. *If adding air, the required deposit is $200 per person, however, this depends on the airlines. Cancellation: there is a cancellation fee of $50 per person this is in addition to charges and/or fees imposed by SUPPLIER. MAKE YOUR DEPOSITS TODAY, PRICES ARE SUBJECT TO INCREASE. ALL GUESTS MUST HAVE A VALID PASSPORT. For further questions, please do not hesitate to contact your group leader or travel agent Robbi Andrews @ (323) 295-3938 or email: info@whots.org or fax: (323) 375-1337. Book Your Trip Today - Register Now! This form is for new registrations only. If you have already registered and would like to make a payment, please visit the Online Payment page.